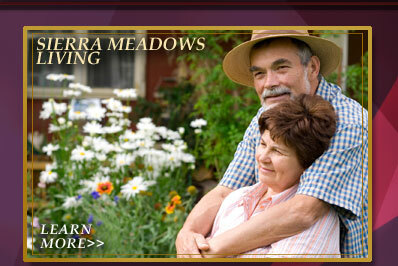 Centrally located off the Texas Beltway 8, Sierra Meadows is a launching point for any activity you desire. Just 8.1 miles from the George Bush International Airport, 16 miles from Houston Downtown and, 10 miles from Lake Houston whatever you are seeking for a weekend getaway, Sierra Meadows is the community for you. HARRIS COUNTY HOUSING AUTHORITY, HOUSTON, TEXAS.